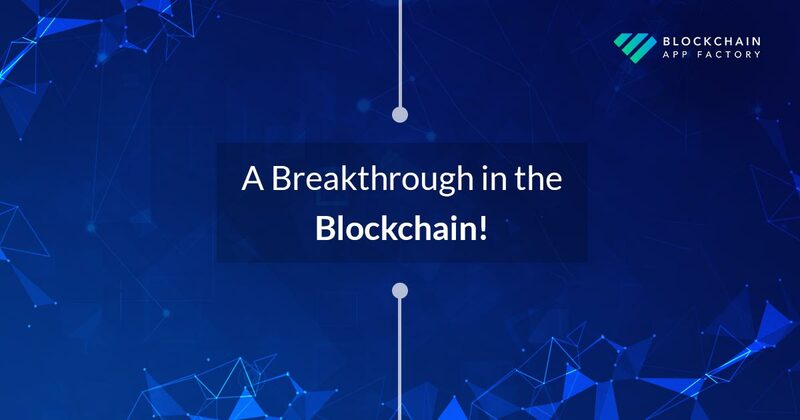 Hyperledger Sawtooth – A Breakthrough in the Blockchain! To all the techno-enthusiasts out there, blockchain technology is ubiquitous, but how many of us are aware of Hyperledger Sawtooth? Stop wondering! It’s time for enlightenment. The Hyperledger project by Linux Foundation has revolutionized the blockchain technology. Hyperledger helps to build business blockchain technologies. The sawtooth is a recent addition to the project which is a significant milestone for the Hyperledger community. The Hyperledger Sawtooth is a platform for building, deploying, and running distributed ledgers. The Sawtooth separates the core system from the application domain. Being extremely modular, it enables enterprises to make policy decisions, choose the transaction rules and permissions. The smart contract abstraction provided by the Sawtooth allows application developers to code in a language of their choice. One of the best examples of Sawtooth is maintaining low-level functions, such as maintaining chain-wide settings and storing on-chain permissions. Sawtooth solves the challenges of private networks. The nodes can be used with separate permission. The settings are stored on the blockchain. The blockchains require continuous serial transaction execution to maintain consistent ordering. The Sawtooth possesses an advanced parallel scheduler that splits transactions into parallel flows. Applications can subscribe to events related to the blockchain. Display information about the execution of a transaction. “For us, version 1.0 is a very special milestone”. They run smart contracts and integrate with ethereum. Utilizes smart contracts to vote on the blockchain. Helps in upgrading the blockchain protocol. The Hyperledger Sawtooth will implement ideas to enhance privacy and increase performance. The Hyperledger project helps in the promotion of business blockchain technologies. This will make businesses safer and prosperous. With the technological advancement, individuals are increasingly gaining knowledge about the latest trends. If you were not accustomed to this recent development, we hope this blog was of help. Stay tuned for more information on this mind-boggling invention. Also, you could visit blockchain app factory for a detailed analysis. The company provides assistance in keeping in mind your business needs. By deploying top-notch services, we aim to provide the best for our customers. The Hyperledger sawtooth development is a unique feature amongst the plethora of services. Is Blockchain the Future of Game Development?